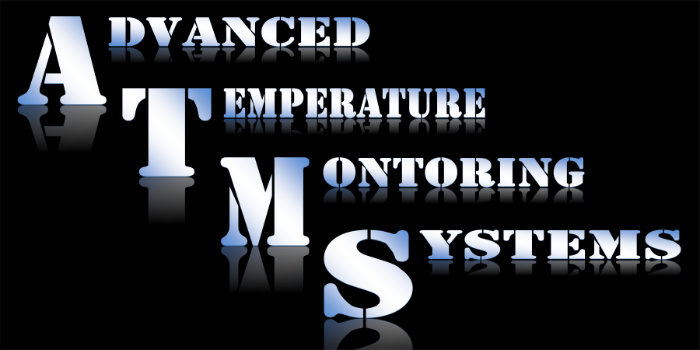 ATMS software is designed for real time temperature monitoring. Our software is designed to help you make informed decisions real time before the part comes out of the oven. For a more detailed description view the Video Software page under Products/Software Video or click on the link below. Click on image for a description. Click on image for more description.